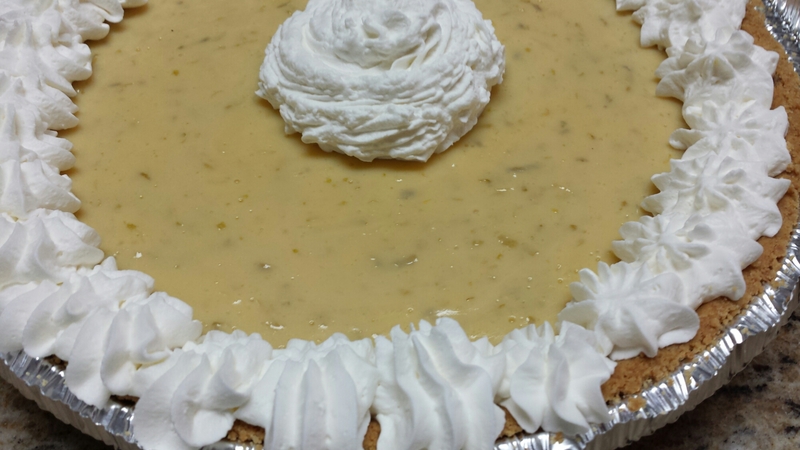 Lime pie – What’s better for a friendship? 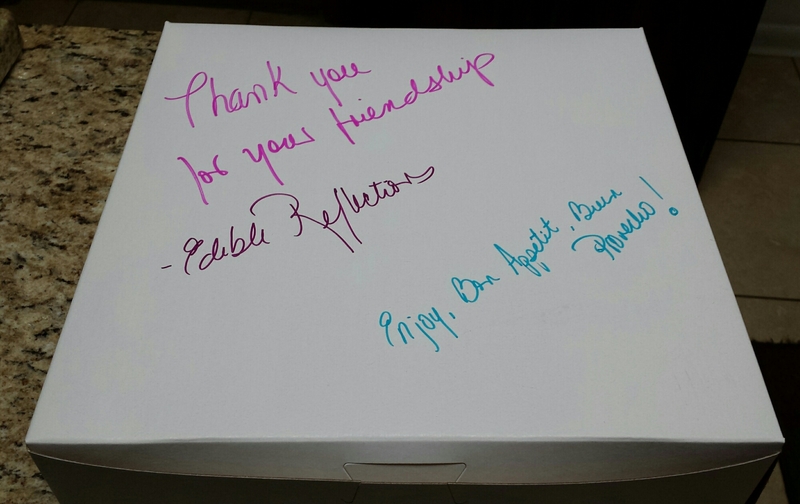 This is one of my favorite pies as well for a dear friend. So I couldn’t resist baking it for my friend. Just a nice serving of homemade whipped cream. Yum! And instead of a card, I opted to write my message on the box. You. 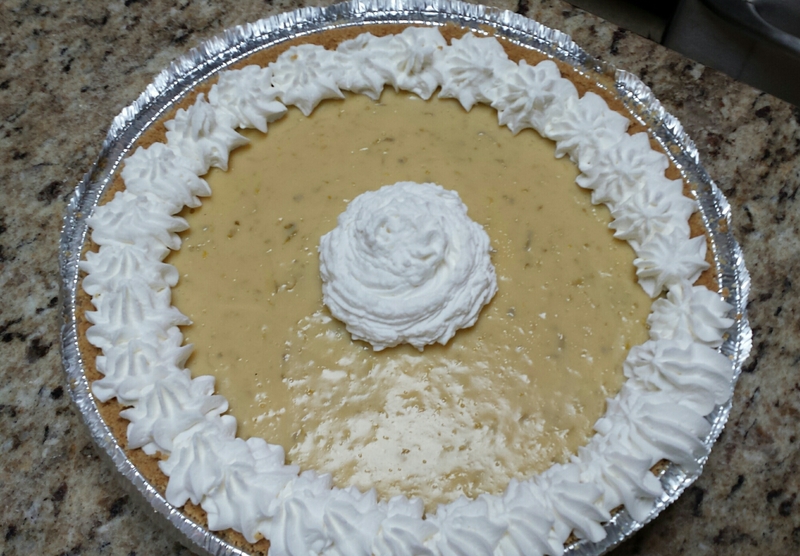 An get my recipe by clicking key lime pie.